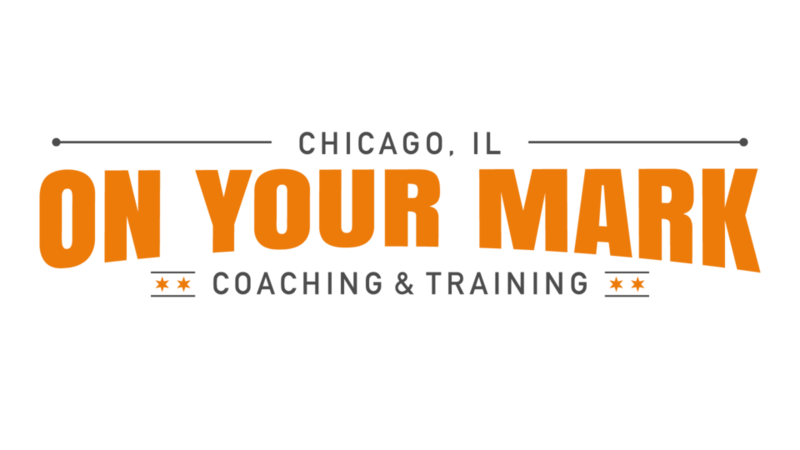 Start taking classes at On Your Mark Coaching & Training and other studios! This structural and compound class is designed with little rest in between exercises in an effort to maximize calorie burn and increase metabolic rate during and after the workout. There are no upcoming “METCON (HIIT)” classes on this day. Training shoes or running shoes! Show up 10min early as all classes are small group and we appreciate an early arrival so the session can start on time! Entrance off parking lot in back....we have 4 designated spots in the lot, DO NOT park in non-OYM spots! West side parking lot is on SOUTH end of the building. There is a silver gate, buzz in, gate opens. Parking spots are located directly behind the gym. Great workout and nice instructors but multiple dogs roam around during class and come up to you, which caught me off guard. So, if you’re not a dog person or have allergies it might impact your experience. Tori was amazing - gave so many helpful modifications and is clearly knowledgeable. Jess was great! Not only explained the moves but why/how they work your body. She definitely knows her stuff! very inspiring, Tori pushed me to dig deep and is a great coach! Cody was great at working with you on your form. The small class format was really nice! Im definitely sore after!